Enter your email address in the box below to subscribe to our newsletter, which features call for entry reminders and updates for the festival. 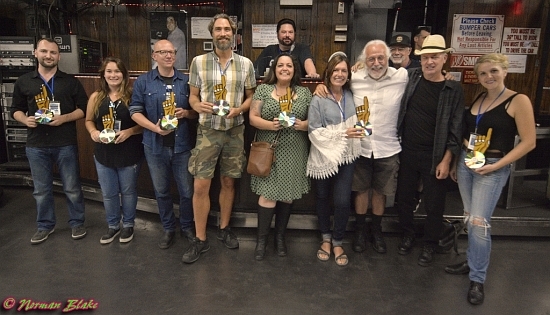 Coney Island Film Festival named one of the "25 Coolest Film Festivals" and "25 Film Festivals Worth the Entry Fee" by MovieMaker Magazine! Join our email announcement list to get festival updates! 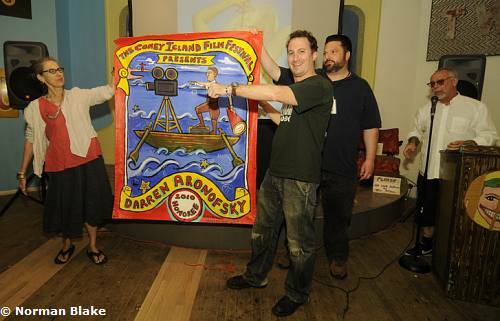 The 2009 Coney Island Film Festival was covered by MovieMaker Magazine. 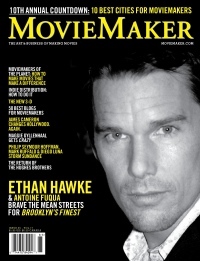 The 2008 Coney Island Film Festival was covered by MovieMaker Magazine. 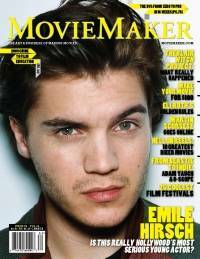 The 2007 Coney Island Film Festival was covered by MovieMaker Magazine. A must for any Coney lover! Six historic Coney Island short subjects on one tape or disc. From Edison films of 1903 to 1954's "Coney Island USA." Some of the very best historic Coney stuff you'll ever see. DVD-R $15.00 (includes shipping in the USA & Canada. Overseas please email us first for shipping rate. Call for entries 2019 now open! Coney Island Film Festival proudly accepts entries via FilmFreeway.com, the world's best online submissions platform. FilmFreeway offers free HD online screeners, Vimeo and YouTube integration, and more. 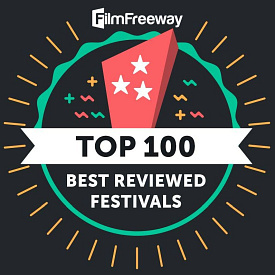 Click to submit with FilmFreeway. See Photos from past Festivals here. Read reviews from filmmakers here. That's a wrap on another great festival! Thanks to our filmmakers, attendees, sponsors, opening night performers, staff, board of directors and volunteers! See you in 2019! at the Coney Island USA Freak Bar and Sideshows By The Seashore! Hosted by Adam Realman. Live Sideshow and Burlesque 2 hour Beer and Wine Open Bar (Beer from Coney Island Brewery) and Food, catered by Gargiulo's! Toll Switch: In Development Presents "Blood Red White and Blue"
What's That in the Ground? Awards Ceremony: Eldorado Bumper Cars. 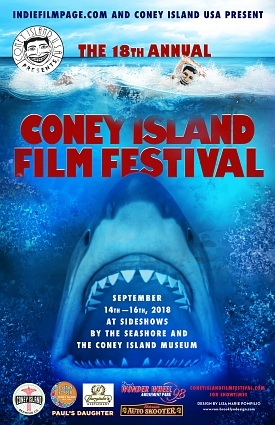 Coney Island Film Festival has been "Voted One of MovieMaker Magazine's Coolest Film Festivals in the World". 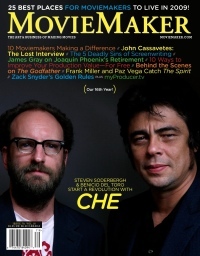 "25 Coolest Film Festivals" by MovieMaker Magazine! 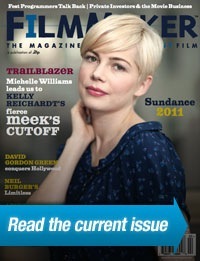 FEATURED IN FILMMAKER MAGAZINE'S BLOG "MY 10 FAVORITE FESTIVALS OF 2010"!